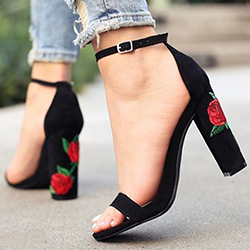 When planning a festival outfit I would bet that a lot of people don't consider their shoes to be of high importance but for me it's the item that I would pick first. Think about it, festivals tend to be a bit muddy wet and gross, you're going to be on your feet for most of the time and maybe wearing the same footwear for a couple of days unless you fancy taking a spare pair. It's actually the item of highest priority to me because of all this, if your feet aren't comfy then you may not have as much of an awesome time as you could. Because of all of this your chosen footwear should be waterproof, comfortable and obviously look good! 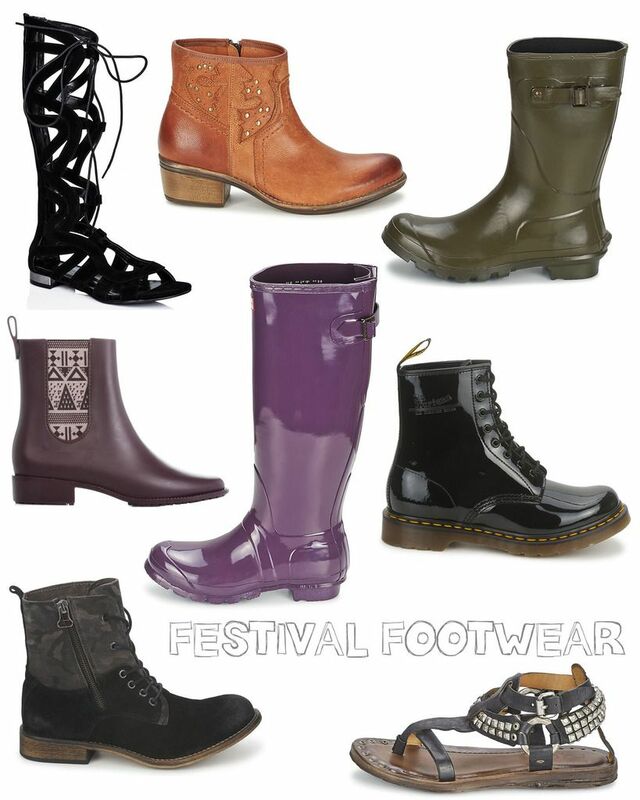 The footwear you choose can sometimes be dependent on the festival you're attending so if you're heading to Glasto it's wellies you should don, especially as the days go on because it can get hideously muddy! Whereas if you're going to Wireless a pair of ankle boots will do the job nicely, for the first day or two at least. I've seen so many photos of people wearing trainers or sandals in muddy fields because they didn't plan appropriately and they just look so soggy and uncomfortable! If you're going to a small music festival at the beach or in Hyde Park and the weather is going to be good then wear sandals but otherwise I wouldn't recommend it. 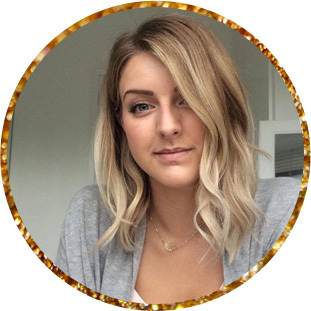 This weekend I'm heading up to British Summer Time Hyde Park for my best friends hen weekend and as the weather is supposed to be dry I've packed both sandals and ankle boots, mainly because we'll be dressing up a bit 'rock-chick' so ankle boots are more appropriate but if it's too hot I'll likely wear my rose gold sandals.